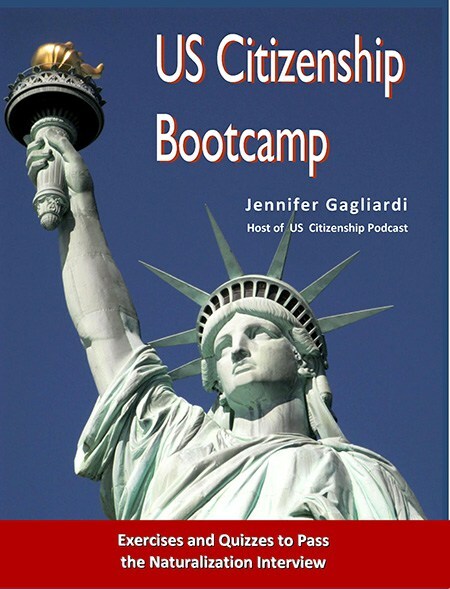 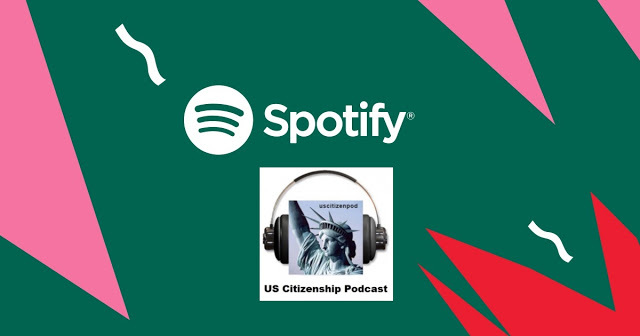 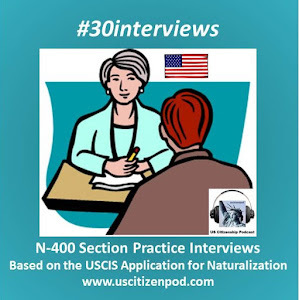 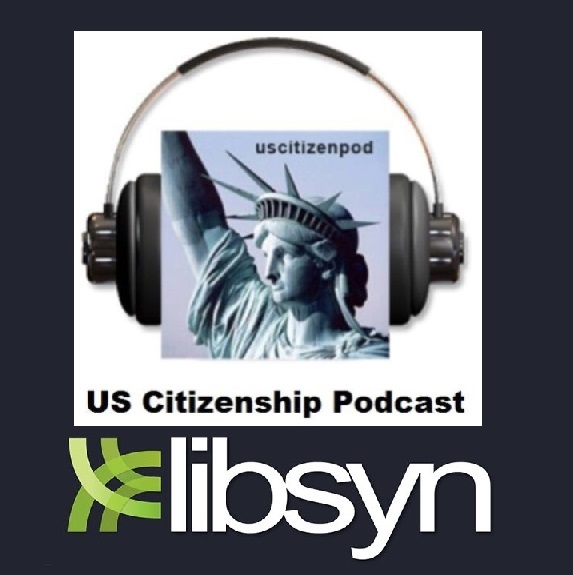 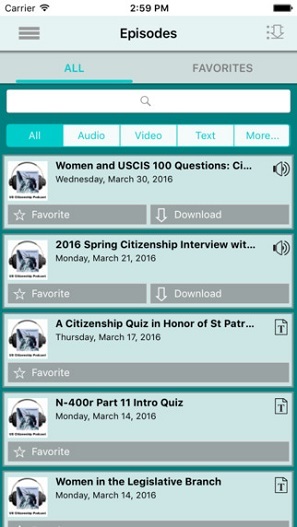 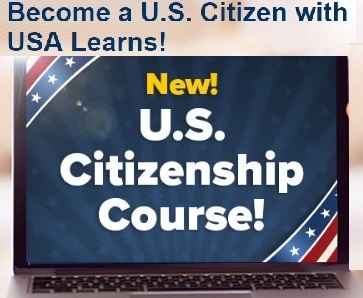 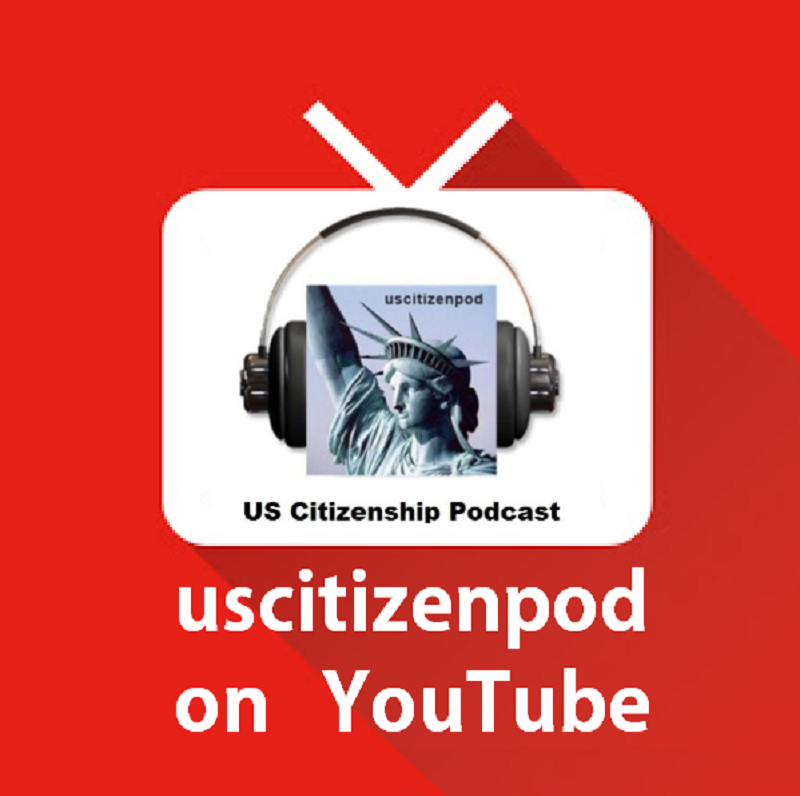 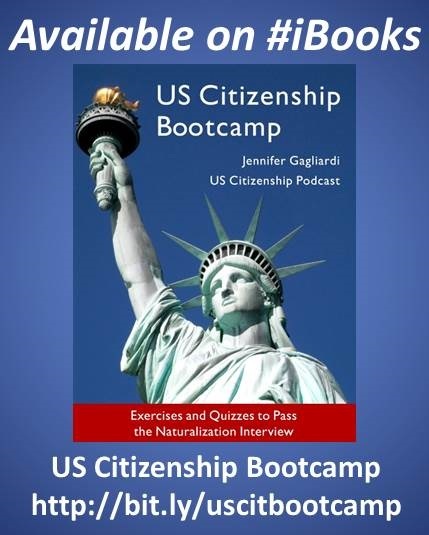 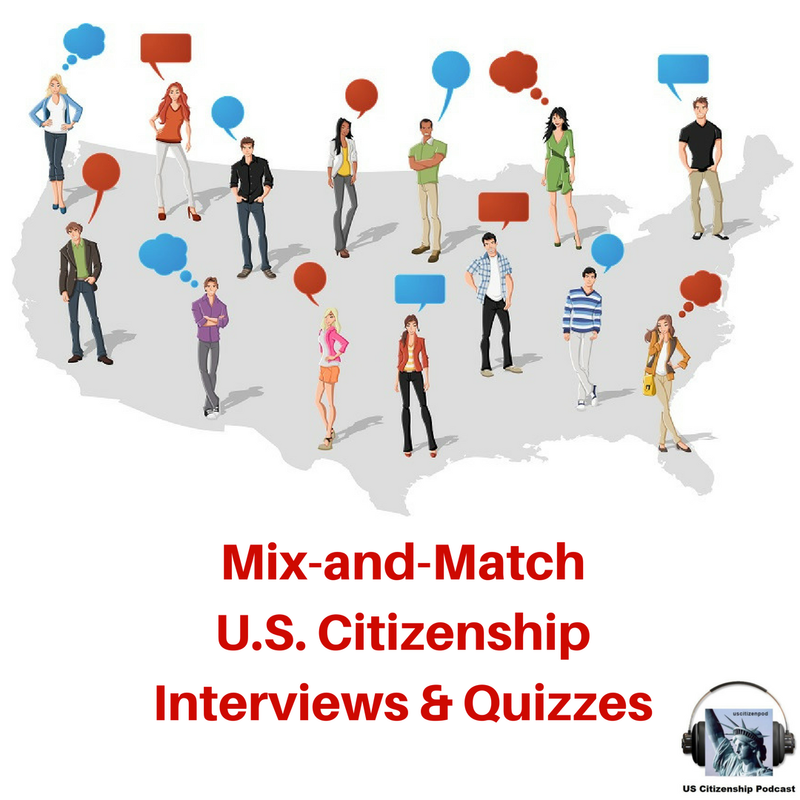 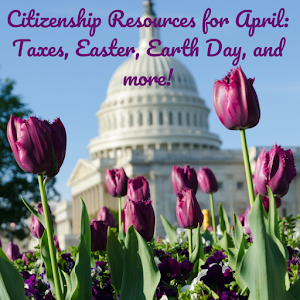 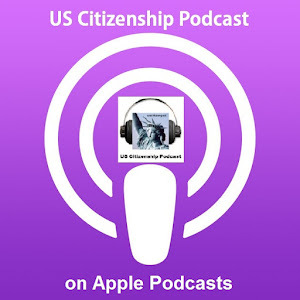 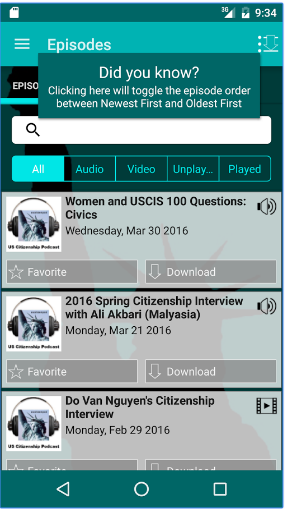 US Citizenship Podcast: Happy Birthday George Washington! 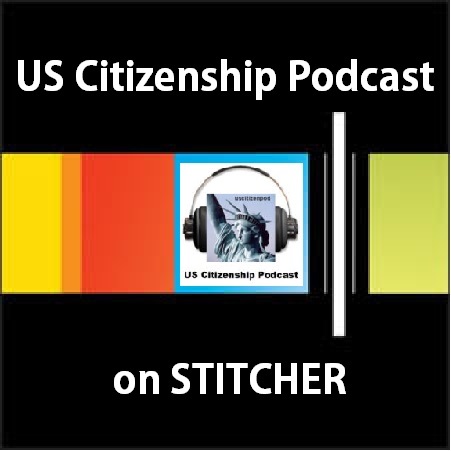 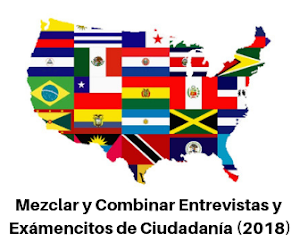 USCIS 100:69. Who is the "Father of Our Country"? 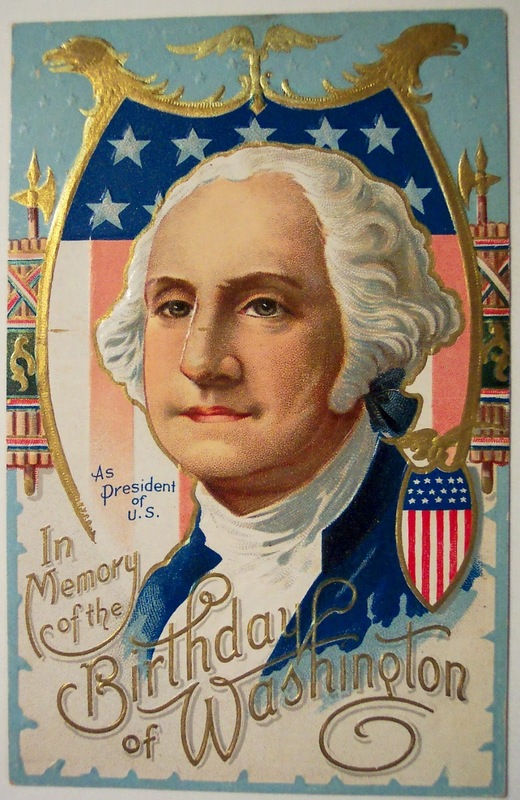 _____________________ was the first president of the United States.